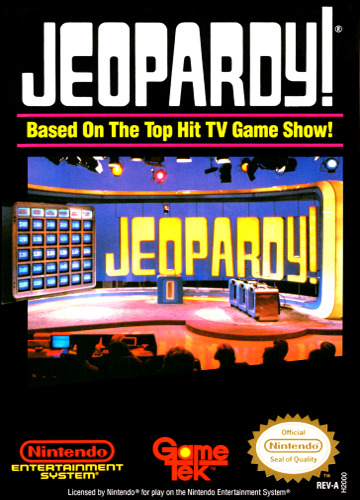 Get set for all the fast-paced fun and excitement of Jeopardy! 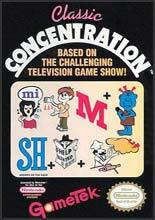 You can now play this popular TV game show at home. Be first to press your buzzer and the cash is yours. And if you're fast and smart enough, you may go on to win the championship! 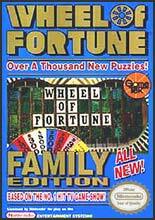 There are thousands of "answers" to challenge you in over four hundred categories... all waiting for your correct "questions" for the big money. 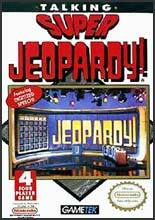 Game play is just like the real show - you even play Double Jeopardy. 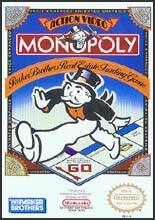 Get set to enjoy state-of-the-art graphics, the actual theme music and hours of thrilling fun when you play JEOPARDY!